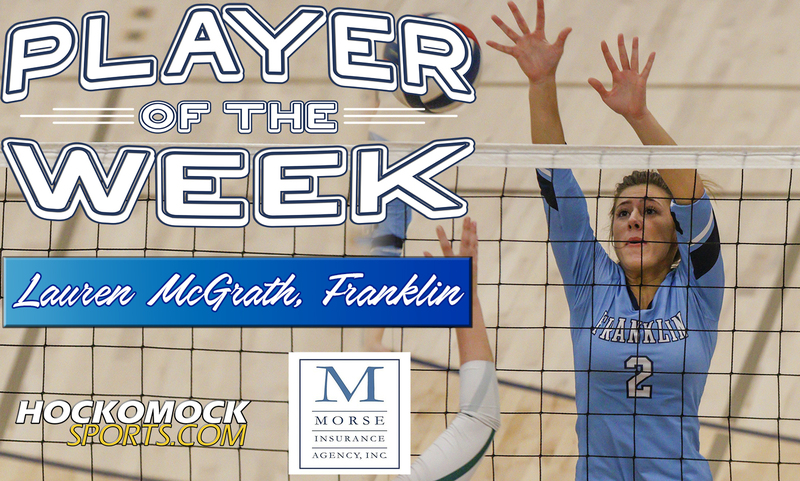 Franklin Matters: FHS' McGrath selected as "Player of the Week"
"Franklin senior Lauren McGrath has been selected as the HockomockSports.com Player of the Week, presented by Morse Insurance, for Nov. 4 through Nov. 10. McGrath is the 10th player chosen as Player of the Week for the 2018-19 school year. FHS McGrath selected as "Player of the Week"